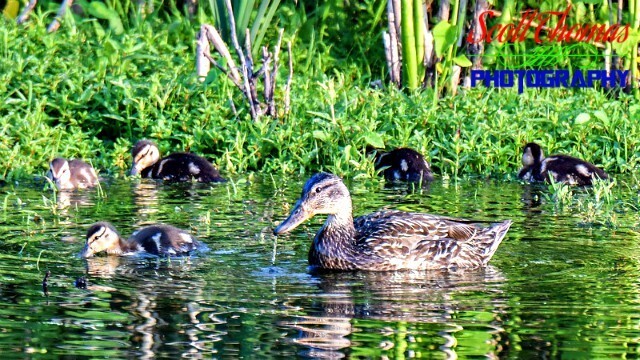 Female Mallard Duck (Anas platyrhynchos) with her ducklings at the Montezuma National Wildlife Refuge near Seneca Falls, New York on Saturday, June 30, 2018. Nikon D500/80-400VRII, 1/500s, f/5.6, ISO 1000, EV +0.3, 400mm (600mm DX) Focal Length. I have not wrote about the Montezuma National Wildlife Refuge near Seneca Falls, New York in a few years. Besides me taking a couple of long breaks, Montezuma has been under a long construction project which was only to take a year but ended up taking five years due to Federal and State funding being pulled. That meant the mangers had to make due with their normal maintenance budget to finish it. 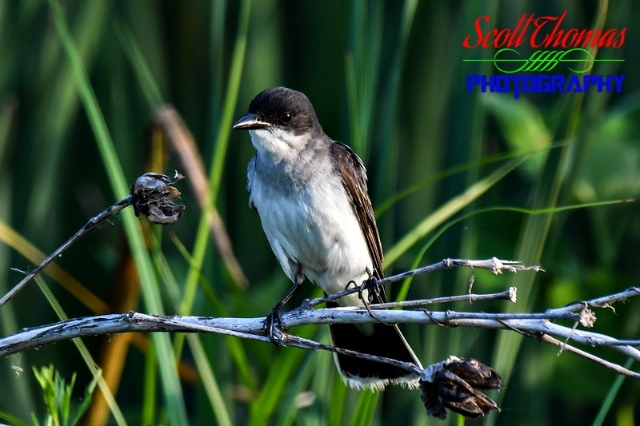 Eastern Kingbird (Tyrannus tyrannus) at the Montezuma National Wildlife Refuge near Seneca Falls, New York on Saturday, June 30, 2018. Nikon D500/80-400VRII, 1/500s, f/5.6, ISO 560, EV 0, 310mm (465mm DX) Focal Length. For a few years, the disruptions of the work around the Wildlife Drive resulted in animals and birds becoming scarce for people wanting to see and photograph unless they wanted to hike the trails. The work ended earlier this year and the wildlife returned to the new habitats created by the updates. Vegetation is now lush and flowering bringing in the songbirds and re-flooded ponds had wading birds hunting for fish and other small snacks. I found a group of Great Egrets hunting in a pool which had been drained on my last two visits. 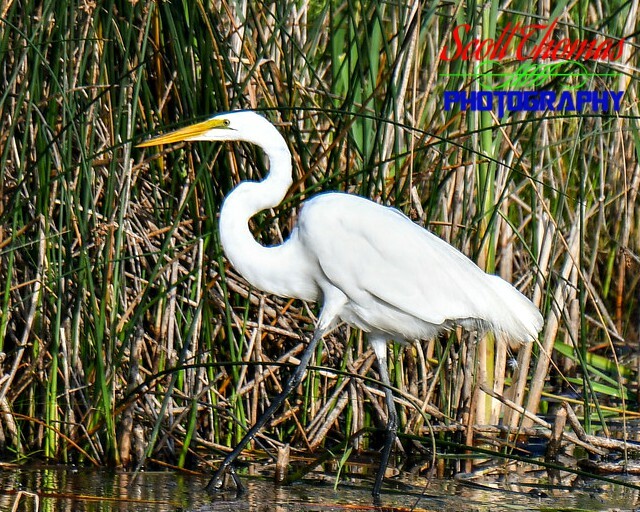 Great Egret (Ardea alba) at the Montezuma National Wildlife Refuge near Seneca Falls, New York on Saturday, June 30, 2018. Nikon D500/80-400VRII, 1/500s, f/5.6, ISO 100, EV -0.3, 400mm (600mm DX) Focal Length. 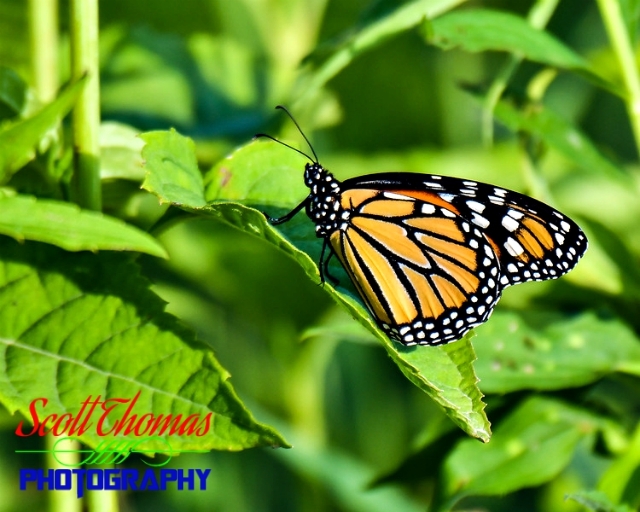 I even found a few Monarch Butterflies fluttering around looking for food. Monarch Butterfly (Danaus plexippus) at the Montezuma National Wildlife Refuge near Seneca Falls, New York on Saturday, June 30, 2018. Nikon D500/80-400VRII, 1/500s, f/5.6, ISO 200, EV 0, 400mm (600mm DX) Focal Length. I tip my hat to the Montezuma National Wildlife Refuge managers and their staff for sticking with it to improve the habitats for a much needed natural area in upstate New York. The refuge is an important rest stop in the Spring and Fall for millions of migratory birds and waterfowl. 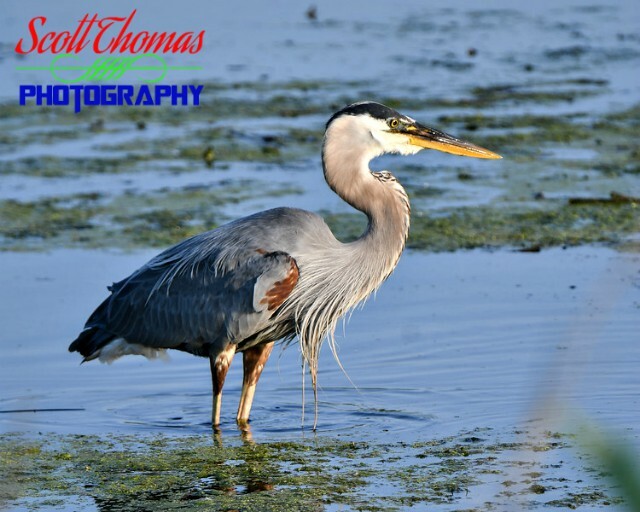 During the Summer, it is home to the wildlife I have shown here as well as deer, beavers, muskrats, bald eagles, harrier hawks, owls, ospreys, numerous birds, insects, reptiles and amphibians. I will be back in Autumn for the next migration period. This entry was posted in Animals, Nature, Weekly View and tagged 80-400mm, birds, eastern kingbird, great blue heron, great egret, insects, mallard duck, monarch butterfly, montezuma national wildlife refuge, new york, nikon D500, vr, wildlife. Bookmark the permalink.